Internet marketing is the future of the business world. 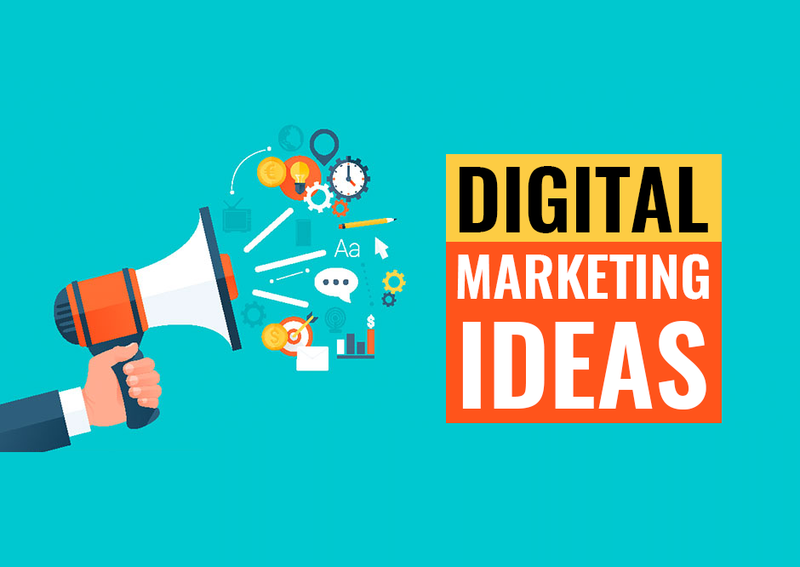 Whether you are running an online business, a blog or an e-commerce website, you need the right digital marketing idea to stand a chance in this highly competitive market. So, how do you get more traffic? Well, for starters, you can try looking for some internet marketing ideas for your online business. However, there is too much information out there, most of it too conflicting to understand or implement by yourself. That’s why we have written down this blog by adding together some of the most actionable online marketing techniques and ideas for small and mid-size businesses. Take your pick and choose whatever works for you. If you already have a product, find the best market for it. Or if you have a target market in mind, make a perfect fit product for that market. A clear understanding of the product and its target market goes a long way in successfully marketing the product. 2. Understand your target customers by connecting with them. Understand their problems and provide solutions for the same. 3. Use existing ideas from others in your market who are doing it right. Find the reasons why customers like a product from one of your competitors and implement that idea for your product. 4. Stand out your competition by providing a unique and powerful value proposition that no one else is providing. 5. Take customer reviews seriously and work to provide a solution for as many as you can, if not all. 6. Maintain a customer review and feedback file to use later whenever you need to look at your product from others’ point of view. 7. Establish a strong relationship with your sellers and suppliers and seek business help from them whenever needed. 8. Use consistent brand logo, images, etc to identify yourself as a brand that people can easily recognize and remember. 9. Do not make promises you cannot deliver. However, always try to deliver more (better) than what you promised. 10. Stay alert with industry news and updates by subscribing to popular magazines, Facebook groups, forums, etc. 11. Create focus groups of your target audiences and seek feedback and advice from them, and then work on that advice. 12. Become an expert in your field by learning, repeating and experience in order to gain the trust of your potential consumers. 13. 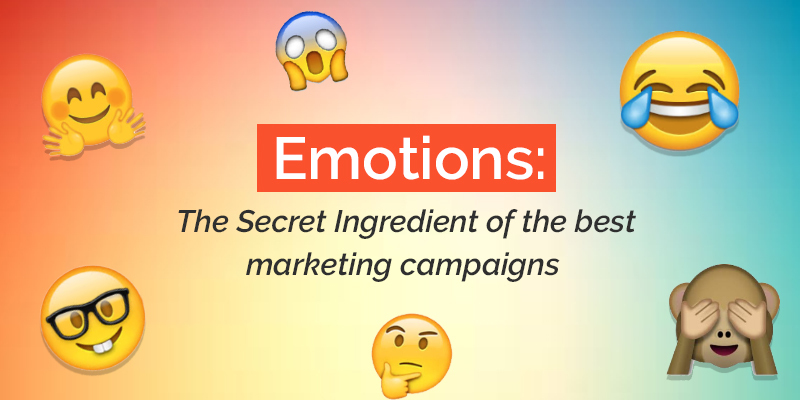 Create marketing campaigns by using emotions such that they are able to reach the heart of your target audience. 14. Create promotional campaigns around holidays like Black Friday and Christmas to reach customers who are already looking to buy. 15. Create a marketing calendar of events that are important and can be used for the marketing of your business. 16. Focus more on getting local customers by understanding the requirements of your local people and the sales demographics of the area. 17. Free up your time by hiring an assistant (or better, a virtual assistant) who can handle tasks like scheduling, email management, etc. 18. Make a solid inbound marketing plan specific to your business goals and include steps to deal with failures and everything else. 19. Consult with a professional marketer or consider hiring one when you are in dire need of some extra help or do not know much about online marketing. 20. Listen to your customers and you’ll never run out of ideas for new content, products, and services. 21. Get a business website. It hardly costs a few hundreds of dollars to get a business website and you will surely get more return, even if you are running an offline business. 22. 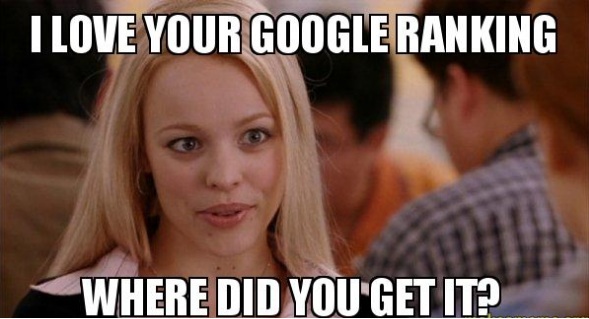 Stay alert of your brand mention online by subscribing to Google alerts and other resources. 23. Make it easier for customers to find you by choosing a relevant and solid domain name for your business site. 25. Optimize your website speed by using a good hosting service, optimizing images, using compressions (if necessary), and reducing the number of plugins and add-ons. 26. Keep your website content updated and fresh to keep the users interested in it. 27. Create an email newsletter campaign on your website and send useful emails to subscribers. 28. Give your customers enough options to reach you, and answer customer inquiries as quickly as possible. 29. Interact with other influential blogs in your industry by leaving thoughtful comments or asking queries on them. 30. Create and send digital brochures of your business campaigns and events through email and other means. 31. Become an influencer by creating and marketing your own brand. Participate in industry events and get featured in industry news. 32. 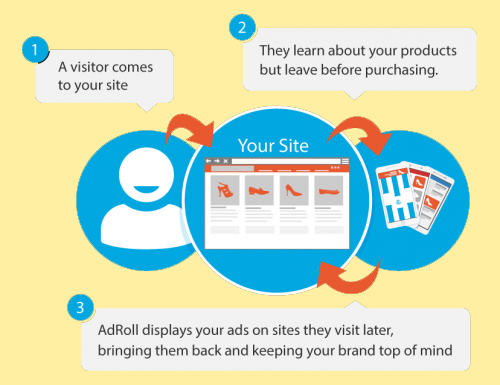 Use retargeting ads to bring interested people back to your website and pages. 33. Make sure that your website and content is optimized for mobile. Or get ready to lose a lot of traffic the mobile way. Do you know why you must have a mobile-friendly website to increase your business leads? 34. Make it simple for customers to contact you or reach you by providing multiple options including hyperlinks, email id, social info and more. 35. Provide attractive offers to new users on the website. Also, keep the existing users happy with relevant offers. 36. Start an SMS marketing campaign and make sure to include a link in your SMS campaign. 37. 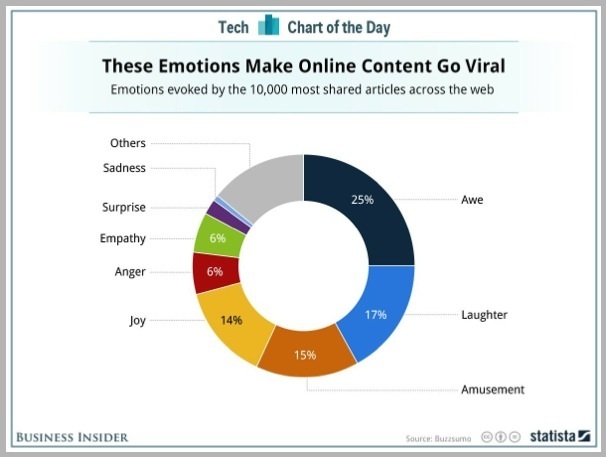 Use attractive and relevant visuals in your marketing content to make it easier and faster for people to grab the information. 38. Employ a great website/campaign design including proper navigation, interlinks, alignment, clean layout and good photos. 39. Hire a professional designer to get a brand logo and images made. Use tools like Canva to create attractive graphics and unique images for your website. 40. Spread brand awareness by hiring brand advocates and affiliate marketers, bloggers, and customers who can spread the word around. 41. Get listed in local directories to increase your business reach in local areas. 42. Implement a 2-sided referral program in which a customer when brings new customers, they both benefit. 43. Partner with relevant people/influencers in your industry to reach more of your potential customers. 44. Start a paid campaign if you are willing to spend a few bucks to get quick traffic or do not have enough time to do it organically. 45. Use third-pay audiences/websites including forums, communities, and blogs to reach thousands of potential customers. 46. Use guest blogging to get access to the traffic of several other popular blogs in your niche. 47. Get the stories of your business events, new product releases and news featured on popular Press Release sites. 48. Try benefitting from popular news stories by promoting your brand or product around them. 49. Ask your happy customers, clients, and partners to refer others to your business. 50. Use HARO (helpareporter.com) to find the right platform and publishers for your brand stories. 51. Get up and market your brand where the actual customer is, on roads, malls, and other public places, for free. BTW, this is called Guerrilla Marketing. 52. Make a content editorial (calendar) to keep track of the current and upcoming content on your site. 53. Audit your existing content to see if you can repurpose it to create more exciting and relevant content for your audience. 54. Use certain “value terms” like free downloads, featured, special offer, exclusive, advanced, etc to add value to your offering. 55. Create content to guide your customers through each stage of the buyer’s journey – Awareness, Evaluation, and Decision. 56. Create evergreen SEO content that works not only for your current customers but for future customers as well. 57. Create eBooks, infographic, and webinars from your existing content to attract more audience. 58. Create highly relevant and engaging video content with instructions to help potential customers. 59. Use podcasts to reach more of your target audience who prefer to learn by listening rather than reading. 60. Make sure that your business exists on all popular and relevant social sites. 61. Focus on building relationships first before you can ask your social followers to buy from you. 62. Get vanity URLs when creating social pages for your business for easy brand identification. 63. Use Twitter to generate instant traffic to your site by sharing right content with relevant users. 64. Help people on highly-engaged social platforms like Reddit and social forums by answering their questions. 65. Do a Facebook live video from your verified Facebook page to actively engage with your audience. 66. Use LinkedIn to amplify your business network by showcasing your portfolio, products, skills, and testimonials to the potential audience. 67. Join online social groups to find and connect with like-minded people and those who would be interested in your products/services. 68. Share unique pics on Pinterest or use the website to find creative ideas for your business and marketing. 69. Follow your competitors’ social media pages and get to know their fans. 70. Join Quora and other Q&A sites and answer questions about your brand and services. 71. Use social media automation features to do more in less time. 73. Use social media (Facebook) ads to get your products/services featured instantly and reached to more people in less time. 74. Learn the basics of SEO and implement the same to maintain an effective online presence. 75. Hire a professional SEO company to get your website ranked on the first page of search engines. 76. Create and target a list of relevant keywords which people are using to search for your business. 77. Create and use a business blog to spread the word around and keep your customers informed and satisfied. 78. Write a long, in-depth post (and include photos, videos, lists and charts to it) that has the potential to rank on the first page of Google for your target keyword/s. 79. 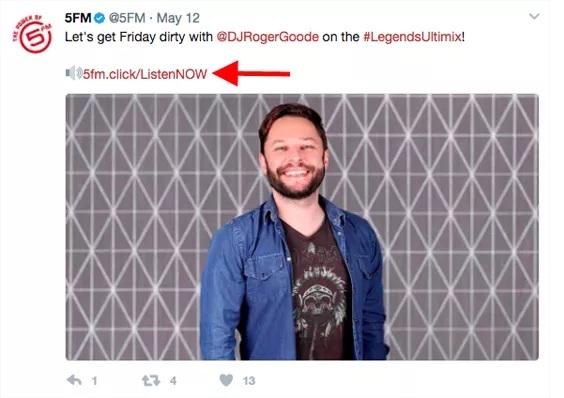 Use your already ranking content/blog to drive traffic to your product pages by interlinking them. 80. Create an “award bait” post for top bloggers in your industry so that they can post the badge on their website and provide a backlink to your post. 81. Use “power words” like “on 50% sale” and “lowest price” to increase click-through rate (CTR) for your content. 82. Keep your business blog and website on the same domain to make it easy for people to connect with both. 83. Make and grow an email list and include any relevant email id to it in any way possible. 84. Offer free premium content and other offers to generate more leads. 85. Use calls-to-action (CTAs) in your blog posts and pages to direct people to do exactly what you want them to do. 86. Get more email leads by using “gated video” feature on Wistia. 87. 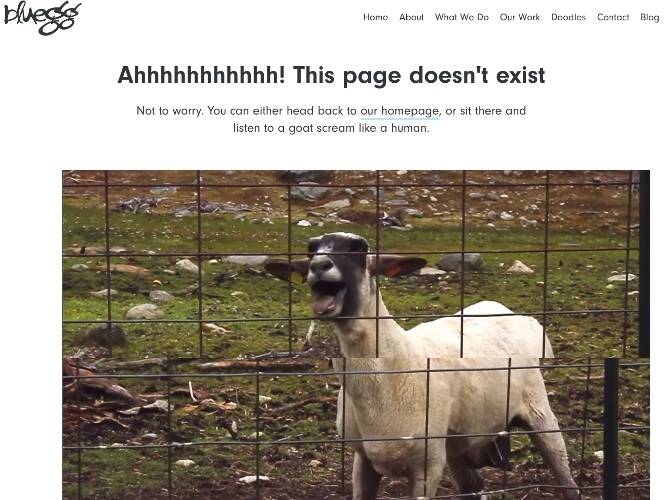 Use Custom “404” and “Thank You” pages to make your users feel personal and special. 88. Give an option for people to download your blog posts in pdf format so that they can read them later. 89. 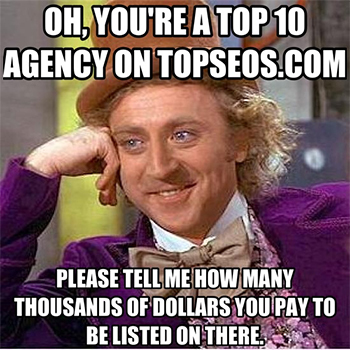 Add relevant content or offers to keep generating leads from your already popular top pages. 90. Add exit pop-up forms on your website in order to convert people who are about to leave. 91. Host online contests/giveaways to get immediate attention (and email ids) from a lot of people in no time. Be careful to award everyone, even to those who do not win. 92. Use 1-click opt-in option to instantly collect email ids from thousands of people who opt for it. 93. Ask customers to review their purchases and use these reviews as social proof to build trust. 94. Apply for industry awards and showcase these awards on your website to increase user trust. 95. Conduct your own research and use real stats when writing a research-based article. 96. Get reviewed by third-party bloggers, experts, and influencers to attract more ready-to-buy audiences. 97. Give your customers a platform (or multiple ones) to share their story and experiences with those who are looking for suggestions. 98. 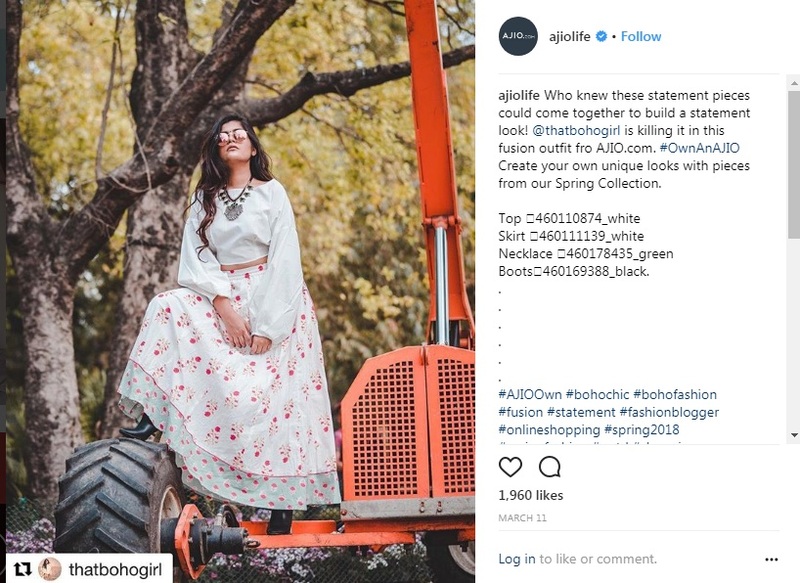 Encourage user-generated content (UGC) by offering freebies and rewards to those who help promote your business by their words, photos, etc. 99. Create an amazing email marketing campaign that includes an attractive signature and just the right words to help your audience. 100. Keep a balance between value and promotion in your subscription emails. 101. Send post-purchase emails asking for feedback in order to boost repeated sales. There are many other things one can do to establish a successful brand reputation online, however, the things mentioned above are more than sufficient for you to get and maintain a healthy traffic flow on your website or business. Stay hooked for more tips. Looking to hire an SEO professional? SAG IPL is a reputed Digital Marketing company providing high-quality marketing services to boost the growth of both offline and online businesses all over the world. Get in touch with us to discuss your requirements or hire an online marketer.